It almost seemed like the Tampa Bay Lightning transformed from a makeshift band of misfits to a professional hockey franchise the moment they hired new general manager Steve Yzerman, even if that’s a wild overstatement. 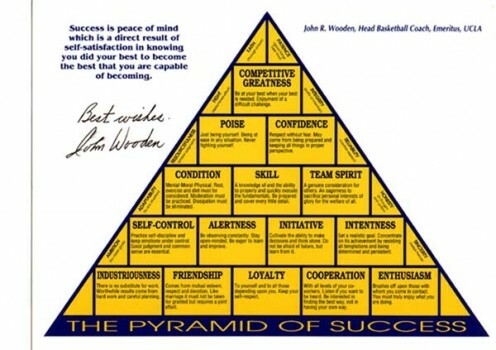 Yet there’s no doubt that the club benefited from the instant credibility that came with hiring an all-time great and product of the unparalleled Detroit Red Wings organization. It seemed like it would only be a matter of time before the changes got bigger, a notion justified by the fact that the Lightning currently sits atop the Southeast Division and unveiled new jerseys and logos today. The Lightning will stick with their current duds for the rest of the 2010-11 season, but the team reports that the new logo will start showing up in various forms now. 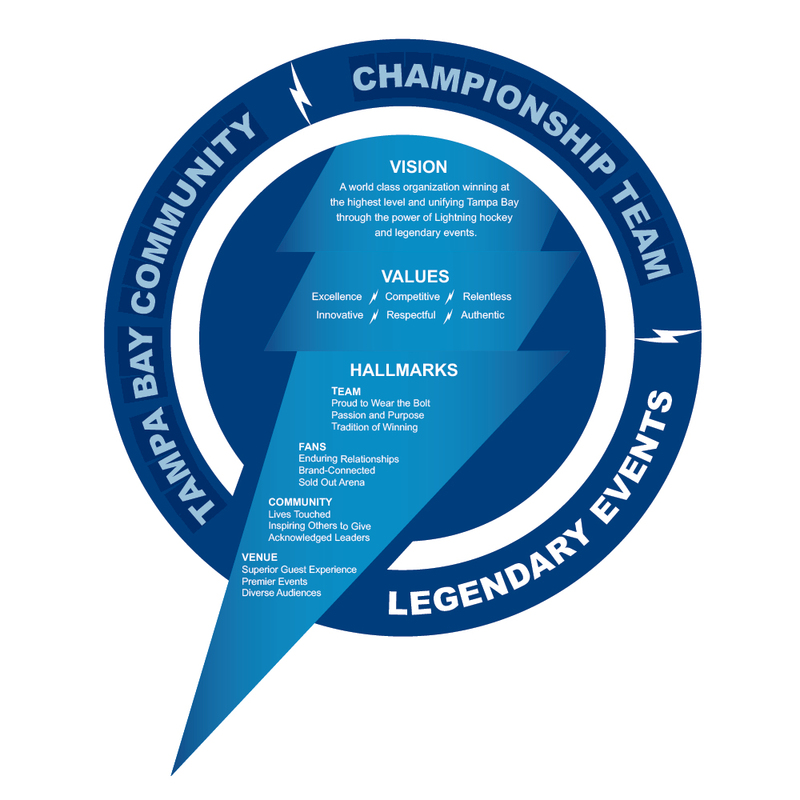 The Lightning consulted strategic brand development firm SME to develop a new logo/brand with emphasis on these buzz words: “bold”, “classic”, “iconic” and “hockey-centric.” As this article explains, the team decided to shelve the black and silver in the logo in favor of a simple blue and white scheme. Here’s a shot of the logo by itself. Finally, here’s an up-close view of the shoulder patch. OK, so we gave you the meat and potatoes of the new look for the Lightning. You can peruse the full rundown of the jerseys and other parts of gear here. Personally, I think it’s a nice and clean new look on these first few glances, but what about you? Do you prefer the old or the new? Should they go back to the drawing board altogether? Vote in the poll below.